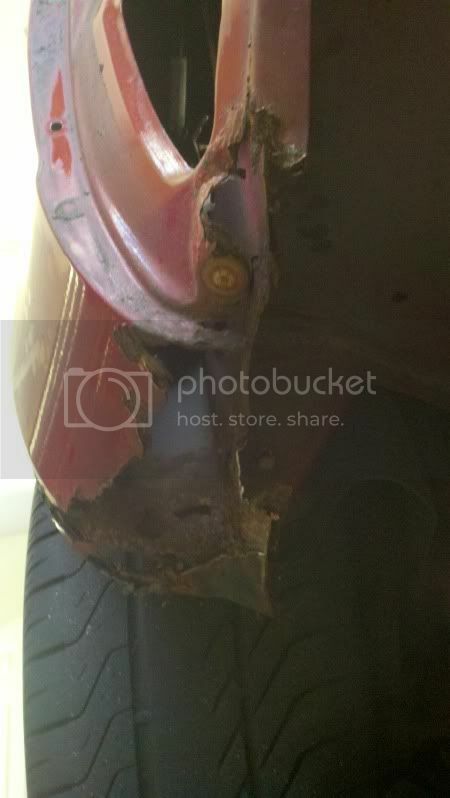 fs celica parts, ask to see what i have! here is a link to my craigslist ad with some pictures http://lancaster.craigslist.org/pts/3512540503.html. im located in lancaster pa.
is this your green one? so i still want them door panels brother! As you can see mine is rusted out bad. 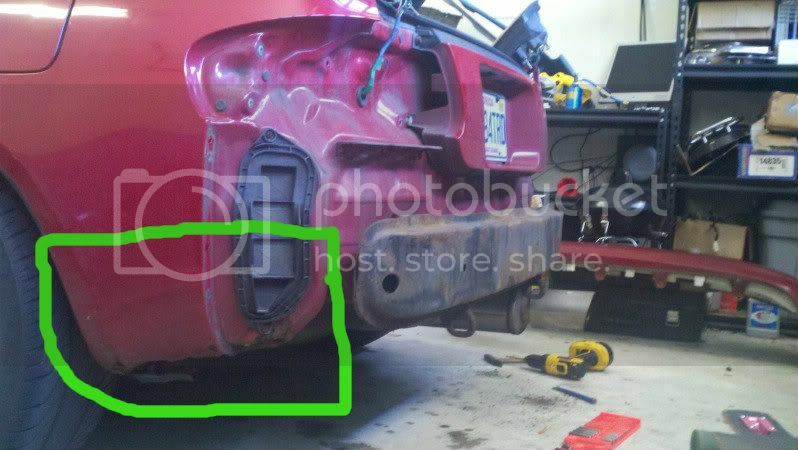 I need it to about the dimensions I circled and all the way through both the outer quarter panel and further in to the other panel. The second pic helps show it..
do u have the shadow emblems? yea? how do i get em off though? i tried taken the "toyota off," it just melted. that quarter is actually not in good shape, sorry. I would like the front is it's still good. or the back toyota symbol and "celica". It will take him a moment to realize that he's about to make a 180 degree turn at speed, but you will be ready for it. Brace for the g's, and fast heel-toe work. What about the crash beam behind the front bumper? OEM manual? I'm looking for an OBD-II ST ECU. i do have that. not sure if i want part the engine though. There must be a manner of attainment somewhere. 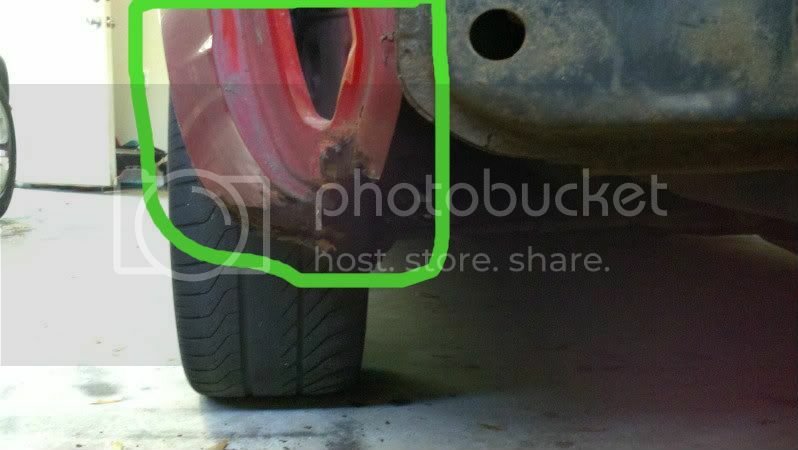 I'm sending you a PM about the struts and springs. In your rear suspension you should have two lateral links (one on each side) that are adjustable. They are kind of a pain to remove but I would buy these from you if you want to go to the trouble. Let me know by PM.